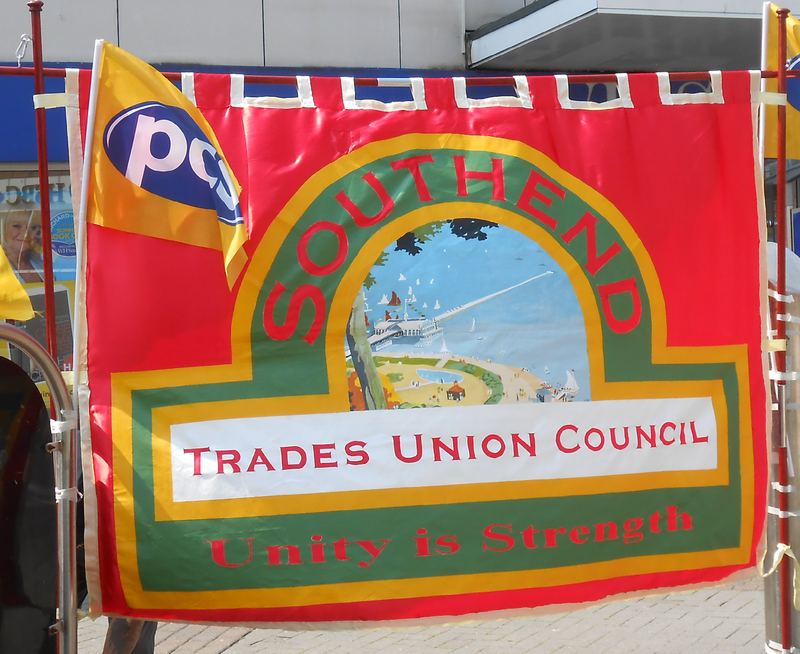 Austerity isn’t working – Fight the cuts! Defend our services! Saturday 6th October. 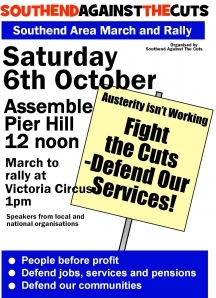 Meet 12am top of Pier Hill then march to rally at Victoria Circus at 1pm.